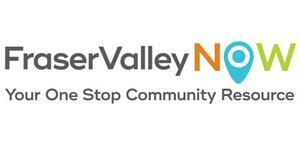 Fraser Valley Now is an online community resource providing information and links to the community, local businesses and organizations. The site encompasses everything from Langley to Boston Bar. We are dedicated to promoting the local aspects of the Fraser Valley with an interest in promoting our site globally. We would would love for the world to know about how amazing the Fraser Valley is and our amazing lifestyle. The largest health and wellness consumer tradeshow in the Fraser Valley.